Let’s face it, insurance is a relationship business. To use a legal analogy, think about us as the lawyer who knows the judge. While market access is important, we think that relationships with your underwriters are more important. Our advantage is that we can secure the most competitive terms from our insurance markets using our knowledge, experience and reputation. Our people are our biggest advantage. 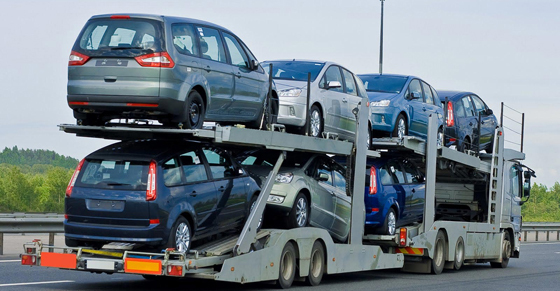 Our staff has a thorough understanding of the trucking industry. All of our agents go through a specialized training to stay updated on trucking regulations and insurance coverage updates. If you have a question– simply call us. We may not have all the answers, but we’ll do our best to find out. Don’t you want to make sure that you work with a financially stable and honest agency? We thing you should, since we stand between you and the insurance company. After all, we collect your premium dollars and you count on us in a time of need. Most agents consider their job to be done after the sale is made and the certificate of insurance is delivered to the client. We believe our job doesn’t end with the sale; it actually begins here. With our in-house safety engineers, we can help you improve your safety, reduce accidents and ultimately lower your cost of insurance. Each one of our clients receives a complimentary access to a safety consultant, monthly webinars and access to one of industry’s most comprehensive library of articles and practical tips. When was the last time your agent reviewed your owner-operator agreement, vehicle lease agreement or shipping documents? Properly designed agreements can reduce your liability, therefore reducing your exposure and premiums. 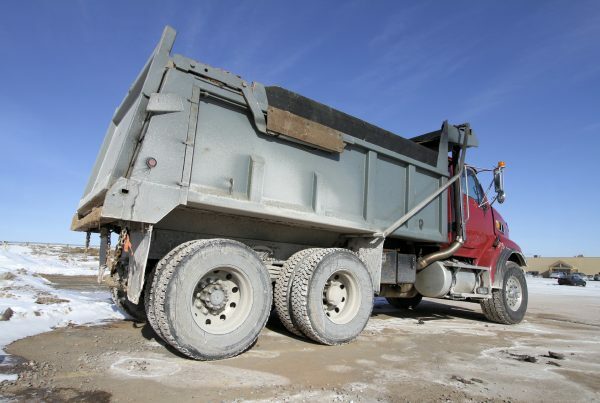 We don’t believe in the “one size fits all” approach when it comes to your truck operation. Our goal is to design a rock solid insurance program tailored to your specific needs. Let’s face it, everyone wants good quality coverage and service for a good price. Most agents focus on price but they sometimes they “forget” the value aspect of their client’s insurance program. As you know, not all insurance policies are created equal and all policies have exclusions. Our goal is to offer you the best value for your premium dollar. 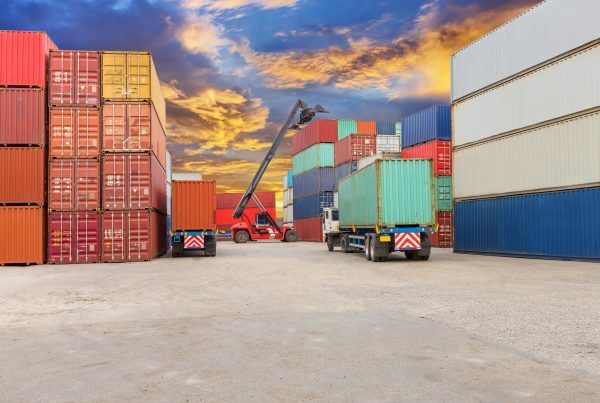 With the cost of truckers insurance going up astronomically, it was refreshing to get insurance with your company at 2/3 the rate we were paying last year. Your service is outstanding. Thank you. 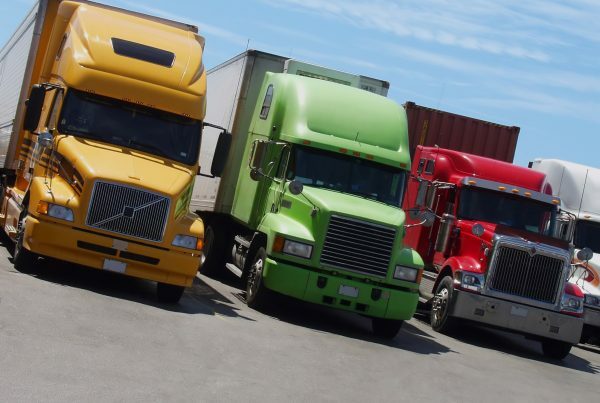 They pay attention to details and take the responsibility of following up with FMCSA and Georgia Public Service Commission to make sure that our certificates of insurance for our new policy period are received and documented. Thank you for your dedication to customer service. A fire caused extensive cargo damage to my load. My claim was handled very professionally and I was back on the road with a new trailer in 9 days! Thank you Colonial Insurance! I have been a client of the agency for 3 years. They have always been professional and courteous. I not only got a better quote but much better service which was a big factor in my decision in choosing Colonial as my insurance agency. I appreciate the outstanding service and great rates your company provided us throughout the years. Thank you for your dedication to customer service. After working with Colonial, I'll never look for another truck insurance company. These guys understand customer service -- quick responses and no hassles. 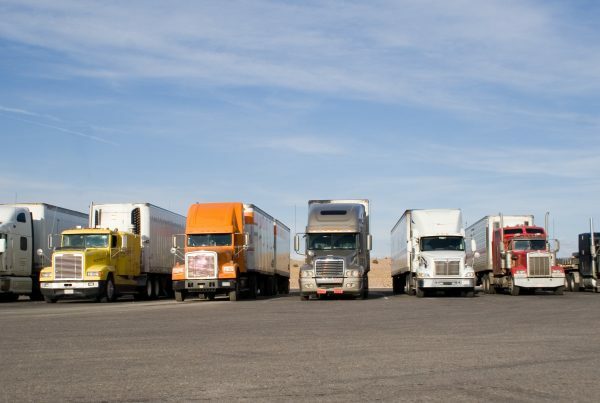 Colonial Trucking Insurance specializes in insurance for owner-operators and fleets. 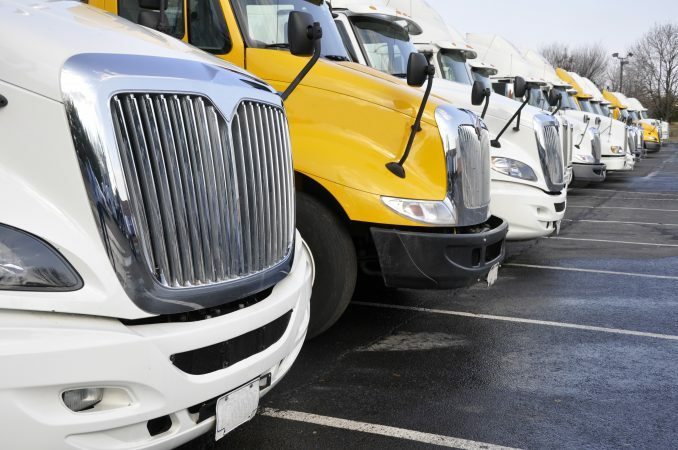 As commercial truck insurance specialists, we have experience working with trucking operations of all types and can provide comprehensive insurance policies with no gaps in coverage. Our mission is to enhance your insurance coverage, reduce your risk, and improve your profitability. We will work with you to analyze coverage gaps, identify potential loss exposures, and recommend proper limits of liability to protect both property and financial assets. Get access to complimentary safety services. 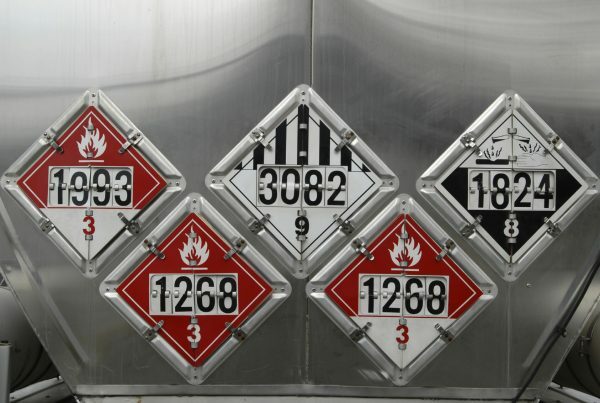 Coverage for transporters of hazardous materials.